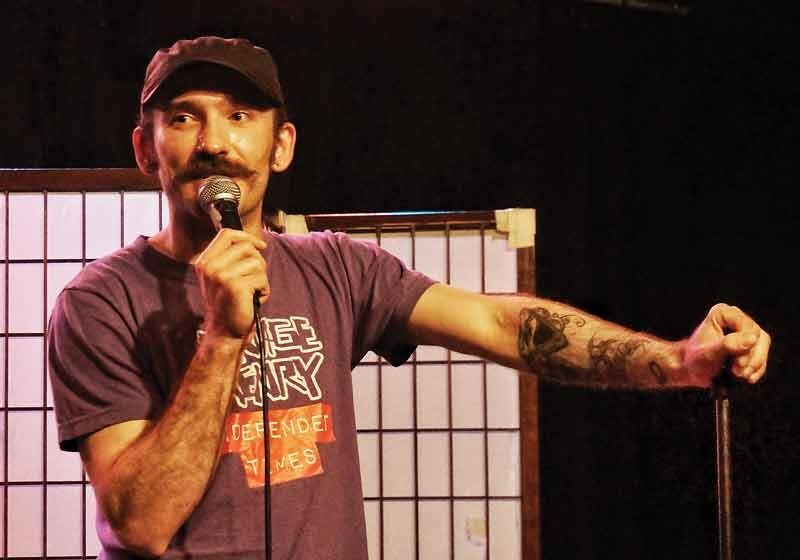 Emcee Joe "Moustache" Deschaine kicks off the Third Annual Savage Henry Comedy Festival telling a few jokes at Humboldt Brews Thursday, Aug. 28, before handing the mic to a collection of comics from near and far. 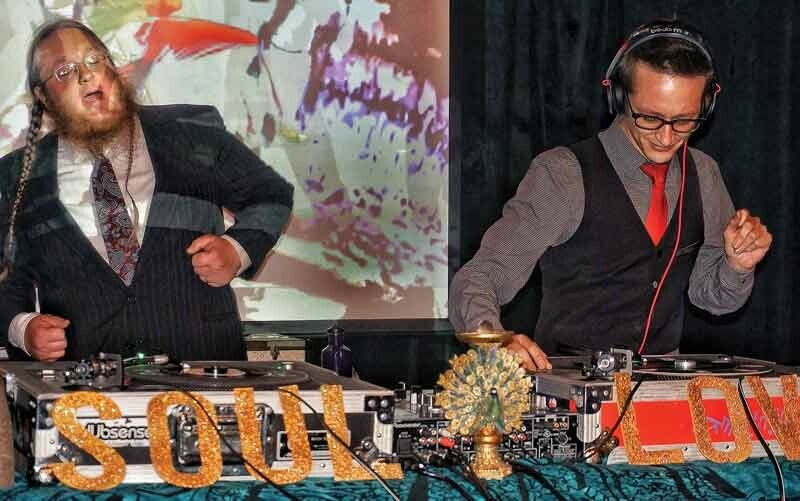 Missing Link Records soul men Adam Pokorski and Matt Jackson, aka Matt 'n' Adam, spin classic soul 45s, keeping the dance floor packed on a sold-out Soul Night at Humboldt Brews on Saturday, Aug. 30. 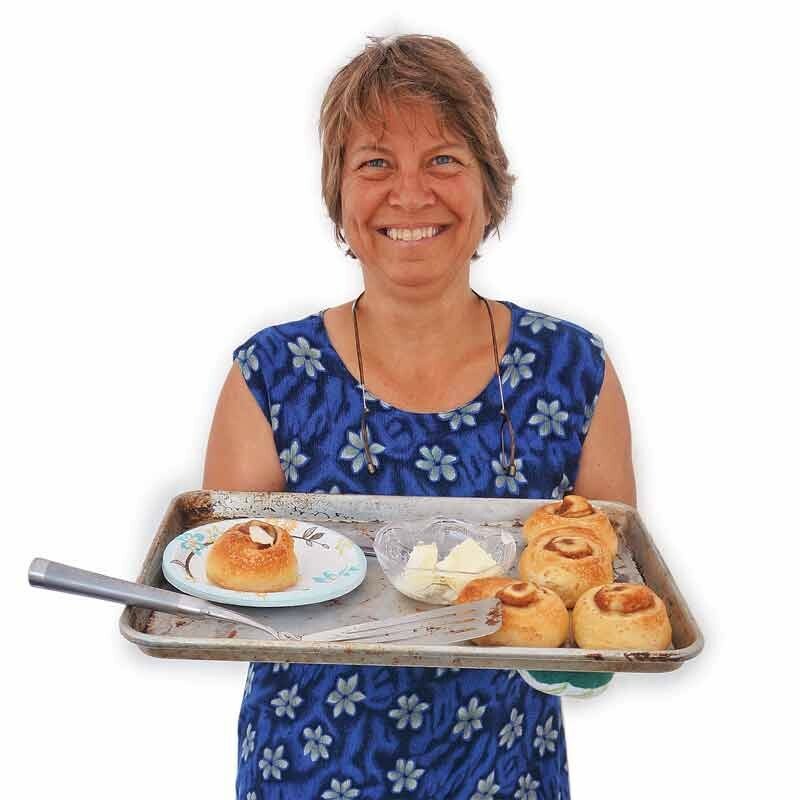 Playhouse proprietor and baker Jackie Dandeneau offers fresh, hot, buttered cinnamon buns at the Creamery District Art Market on NINth StREET in Arcata on a sunny Saturday, Aug. 30.